While it may be difficult to imagine with another atmospheric river storm bearing down on Northern California this evening, irrigation season is just around the corner. 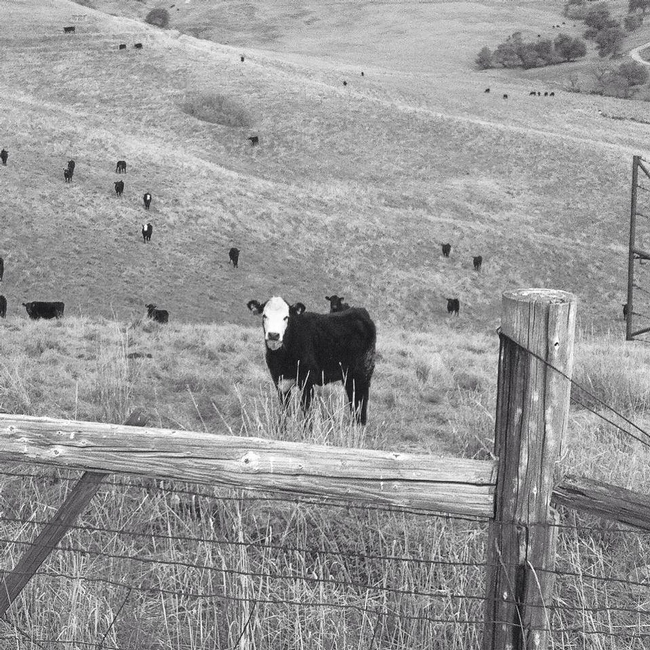 Most of the water districts in the foothills will begin delivering water around April 15 - and six months of moving water through irrigated pasture will begin for many of us! Here are a few tips to help make this coming irrigation season run smoothly! First, we should schedule irrigation (or design our systems) to provide the right amount of water at the right time to meet plant needs. These obviously change as we go through the irrigation season - after this weekend's storm, we should have plenty of soil moisture for a week or more. Plant and soil water demand, ideally, should determine the quantity of water applied and the frequency of irrigation. This will help improve forage quality, reduce runoff and increase water use efficiency. But how do we know what the plant and soil water demand is? One of the easiest ways to determine this is simply to learn to assess soil moisture by feel. The Natural Resources Conservation Service has a great pamphlet entitled Estimating Soil Moisture by Feel and Appearance. If you'd rather have a hard copy of the pamphlet (it's even printed on waterproof paper), we have copies at the office! Another way to determine soil and plant water demand is to use the California Irrigation Management Information System (CIMIS) to estimate evapo-transpiration (or ETo). ETo is the amount of water transpired by plants and lost through evaporation; CIMIS has weather stations throughout the state that provide regional estimates of ETo. The closest stations for our region include one near Auburn and one at the Sierra Foothill Research and Extension Center in Browns Valley. The CIMIS website provides data regarding daily (and even hourly) ETo, precipitation, air temperature, soil temperature, humidity, wind, and a variety of other parameters that can impact irrigation. Finally, if you'd like to know exactly what's happening in your pastures, I can install a WaterMark moisture sensor. These sensors can help you track the effectiveness of your existing irrigation system and adjust the quantity of water applied and the frequency of application. Call the office if you'd like to schedule an appointment! You can reach me at dmacon@ucanr.edu or (530) 889-7385. 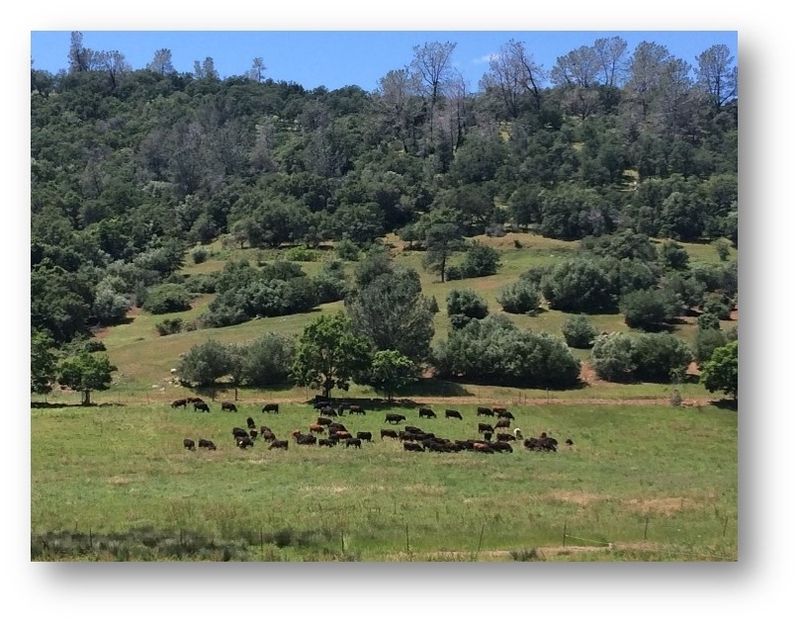 In future weeks, look for additional blog posts about managing irrigated pasture! 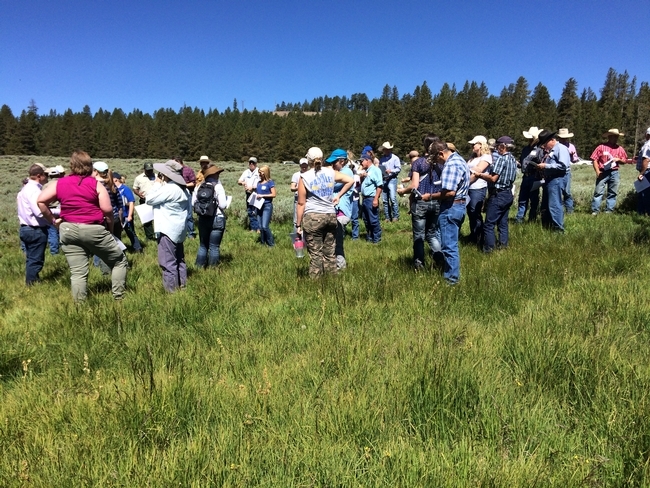 Also, mark your calendar for Saturday, May 19 - I'll be co-hosting an irrigated pasture workshop with the Nevada Irrigation District and the Nevada County Resource Conservation District in Penn Valley from 8 a.m. - 11:30 a.m. - stay tuned! In the mean time, enjoy the coming rain! Several new online resources from the University of California can help ranchers learn about a wide array of resource and ranch management issues! Due to the requirements of the Central Valley Regional Water Quality Control Board's Irrigated Lands Regulatory Program (ILRP), ranchers with irrigated pasture must complete a Nitrogen Management Plan Worksheet. Even if you don't operate in a High Vulnerability Groundwater Quality Area, these worksheets need to be completed and maintained in your files. 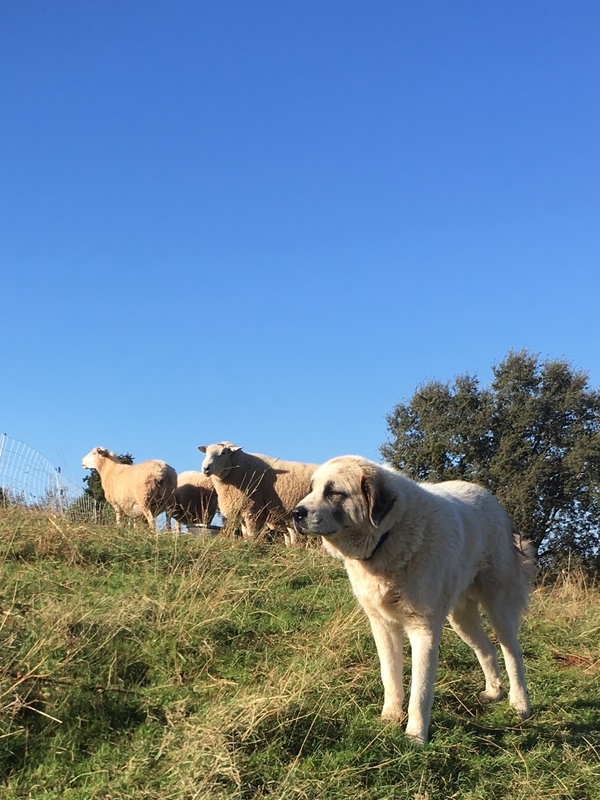 Thanks to UC Rangelands, we now have a web-based app that will help quantify the amount of nitrogen applied to the pasture, as well as the amount of nitrogen removed through grazing or cutting hay. Go to http://rangelands.ucdavis.edu/ipnmp/ to use the app. 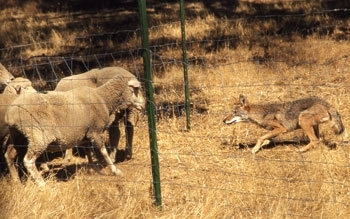 A new publication from UCANR helps ranchers evaluate a variety of tools for protecting livestock from predators. Livestock Protection Tools for California Ranchers provides a summary of current research, as well as on-the-ground experience from ranchers throughout the West regarding livestock guardian animals, electric fencing, and other nonlethal tools.